The International Alliance for Women (TIAW) is pleased to extend this personal invitation to you as a distinguished recipient of the 2013 World of Difference 100 Award recognizing up to 100 extraordinary women – and men – from around the world who has contributed to the economic empowerment of women. We are delighted to know that you will be accepting your award in person at the 2014 Global Forum and World of Difference Awards to be held March 27-28, 2014 in Washington, DC. 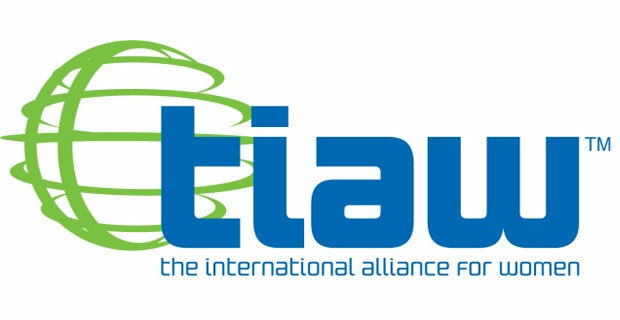 TIAW advances the economic power of women through its network of member organizations and Women of Difference award-winners from around the globe including Africa, the Americas, AustralAsia, Europe, the Middle East and Oceania. We represent over 35,000 women, making us one of the very few organizations uniting entrepreneurs, corporate and government executives, professionals and academics in a collective effort aimed at economic development. Our annual Global Forum yields approximately 200 women leaders from across the US and around the world. The theme for our business conference is “Empowering Women: Advancing Economic Growth. We invite you to visit www.tiaw.org for registration information and periodic updates on the 2014 TIAW Global Forum and World of Difference Awards. You will be responsible for your expenses during your stay in the US as well as return transportation back to Uganda. This year’s conference will take place at The Liaison Capitol Hill Hotel located at 415 New Jersey Avenue, NW, Washington, DC 20001 in Washington, DC. If you have any questions, please do not hesitate to contact me at admin@tiaw.org.